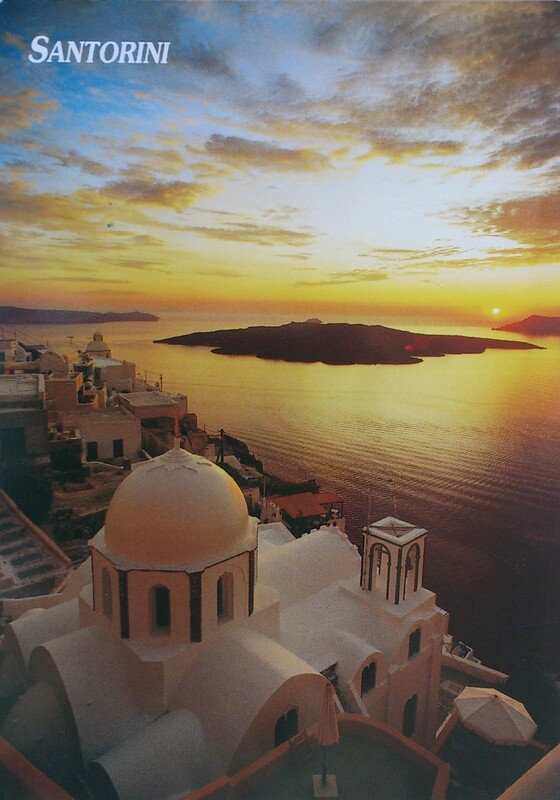 A few words about Santorini… While most of the people think Santorini is one island, actually it is the largest island of a small, circular archipelago which bears the same name and is the remnant of a volcanic caldera. Santorini is essentially what remains after an enormous volcanic explosion that destroyed the earliest settlements on a formerly single island, and created the current geological caldera. 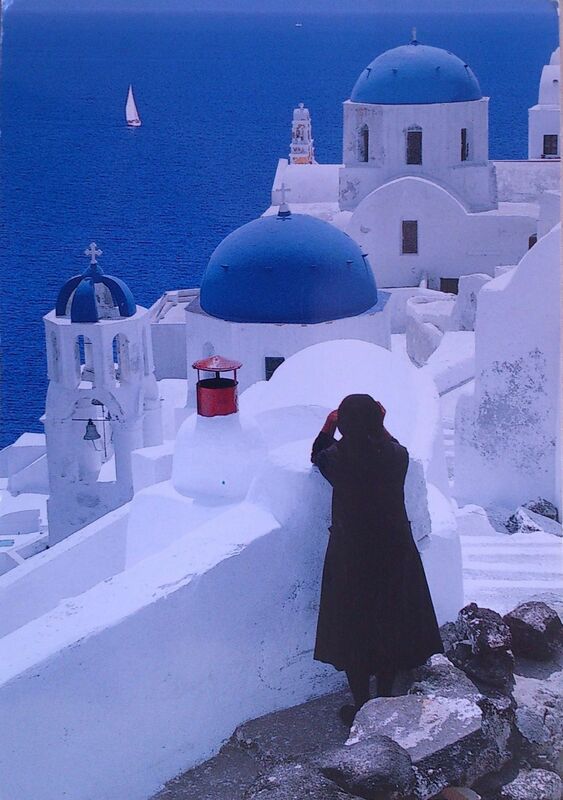 The white buildings with blue roofs are a trademark of the island, and the Santorini panorama is one of the most popular images of Greece. Also, the Santorini sunset is popular for being one of the best sunsets Europe has to offer (according to one of my professors in uni 😀 ). Definitely a place on my “to visit” list.